It didn’t end well last time I had this in a bottle, it wasn’t carbonated, a bit flat and tasteless and somewhat disappointing. BUT they’ve persevered and they say it’s improved and better and ‘right’ and so I’m going to go again, thanks to the nice people at Mash Palace who sent me a new batch bottle. 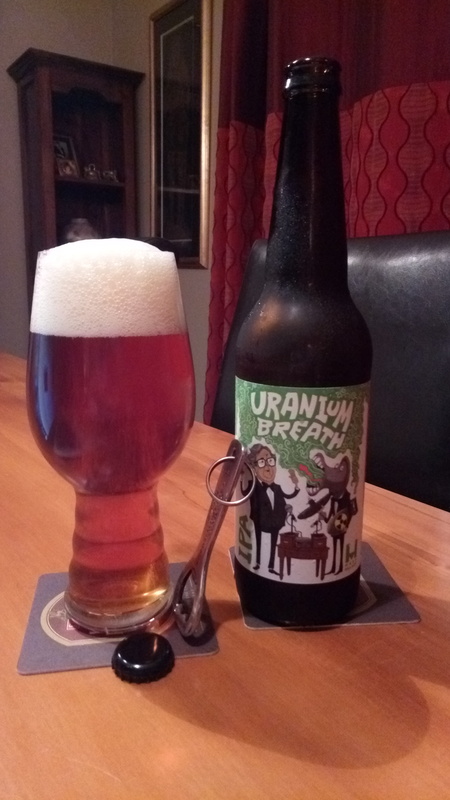 The Mash Palace Uranium Breath beer, really is that good and should be on a wider distribution. The keg version made the Pdubyah 10 list, I’m still a big fan. I’m really hoping the latest bottle will be just about as good. So, what could possibly go wrong? Second time a charm. Wowser! the aroma is 11 on the scale of things, full, grassy, rich, and also that sweet note. It’s ooooh promising. It settles to a lovely orange predominant thing. Seriously. Pour is lovely orange and it arrives finish with a great white head of fluff and stuff (and I listened, it was slightly noisy). It looks great. I gasped, this is outstanding IPA. Orange citrus with a dazzling amount of bitterness that is softened by the sweet malt middle and a finish that is dry but not so that you regret it. I realise why I think this is the IPA for me. At both times I want to stop, sip, and savour this as a beer, and quaff its because it lights up and makes me smile. 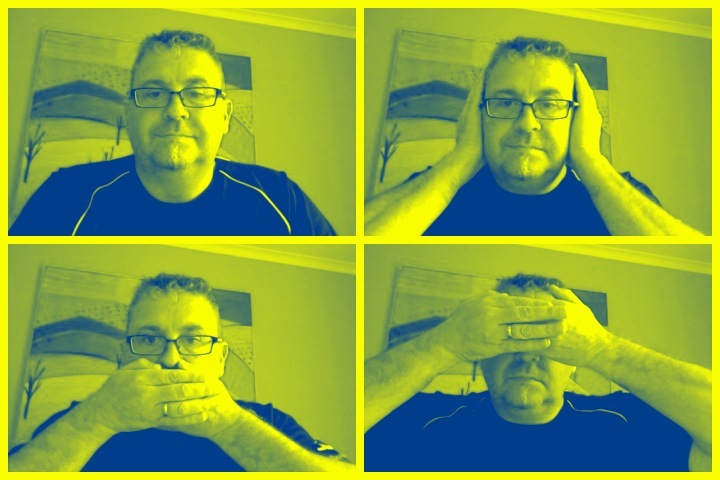 I’m erring towards the sip, pause, engage method, it’s not really working out. The pdubyah-o-meter rates this as 10 of its things from the thing. It really is a thing of joy and beauty. It is an honest to goodness good bit of work. Lovely orange citrus, great balance of sweetness and bitterness and a finish that is dry but not overpowering. Nothing bad to say. Where did I get it? I got it as a gift from the Brewer, but It would be in all good places. Am I enjoying it? I am really enjoying it, probably far to much. Would I have another? I’d have many more and will have. Would I share with a friend on a porch and set the world to rights? Yes, this is really good beer, because it is up there with the hop forward belters but has a balance and cushion in there that relaxes it and takes you on a bit of state journey, you don’t get worn out drinking it and look for refuge in another beer for comfort. Invite me to a party I’ll bring some. Mostly the old stuff that I know the words to. How bad is that! 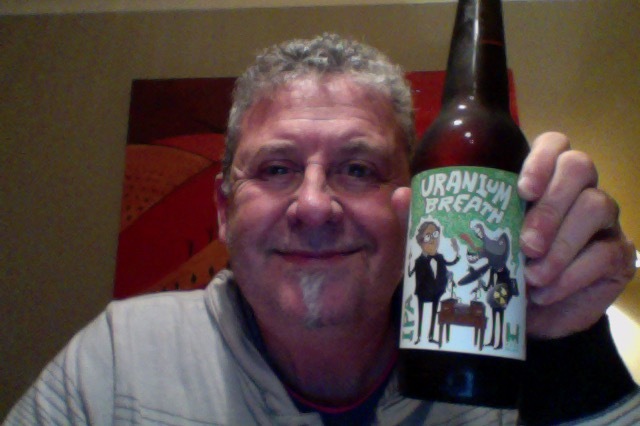 This entry was posted on July 3, 2016 by Philip Walter in Beer, Beer of New Zealand, Beer Review, Brewed By, Craft Beer, Critic, India Pale Ale (IPA), Justsaying, Mash Palace and tagged Auckland, craft beer, India Pale Ale, Mash Palace, Mash Palace Uranium Breath.